This parcel is the last of 3 that are all subdivided out. 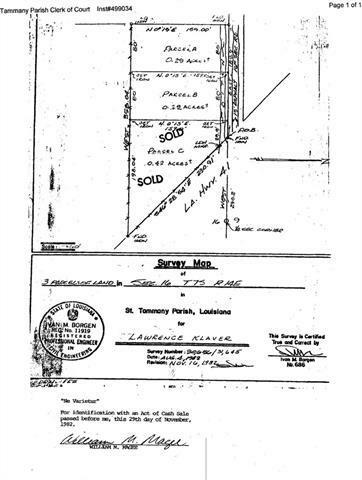 This property is one Parcel of a 3 parcel property measuring approximately 358.04X159X189.9X230.91 all together. Listing provided courtesy of Christina B Lowrance of Lake Realty, Inc..